Over the past few years, I’ve significantly pared down my stash of toiletries. Seriously, I used to have so much that I never used. We can thank moving across country multiple times and many episodes of The Minimalists, one of my favorite podcasts. But if there is one thing I will never give up, it’s lip scrub. Aside from the fact that it’s so easy to make, this underrated product is a life saver in the winter. I mean, lip balm can only go so far without removing dead skin first, anyway. But why spend a pretty penny on a jar from the store? 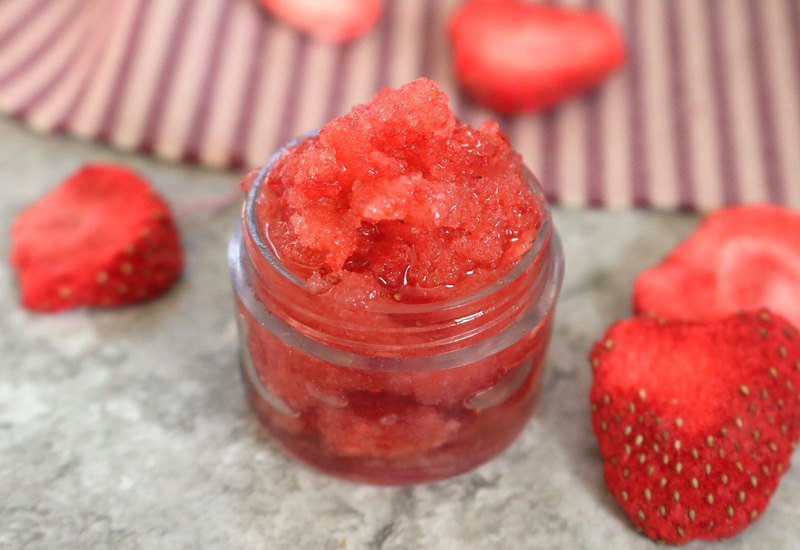 With just a few simple ingredients like sugar and olive oil, you can easily make a DIY lip scrub at home. This particular one involves strawberries in light of Valentine’s Day, but this stuff smells so good that I would totally use it all year round. The secret? Dehydrated strawberries! 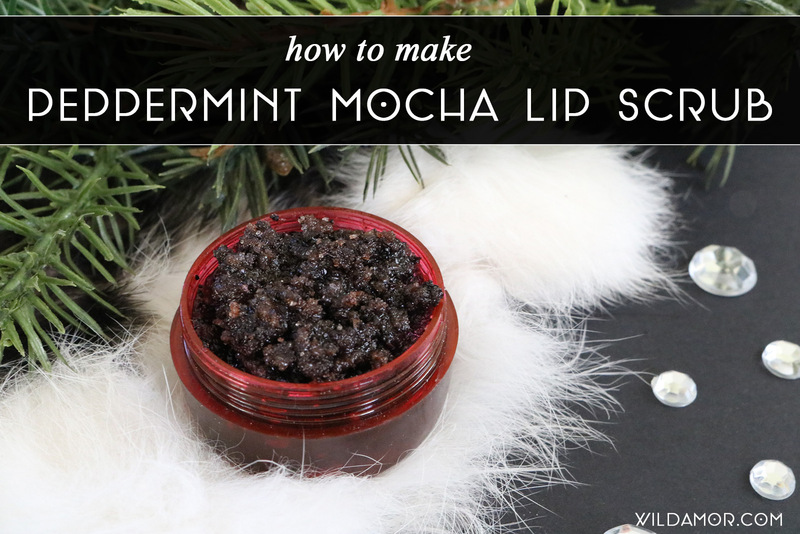 Here’s how to make this lip scrub DIY for yourself. 1. 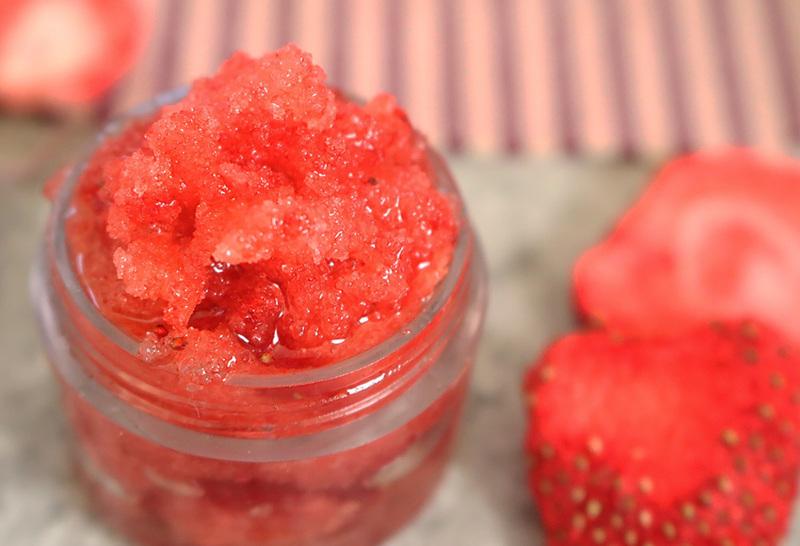 Using a fork or butter knife, crush the dehydrated strawberries into a crumbly powder. You’ll need about 1 tablespoon. 3. Store in a small jar. To use, apply a tiny amount with a clean finger. 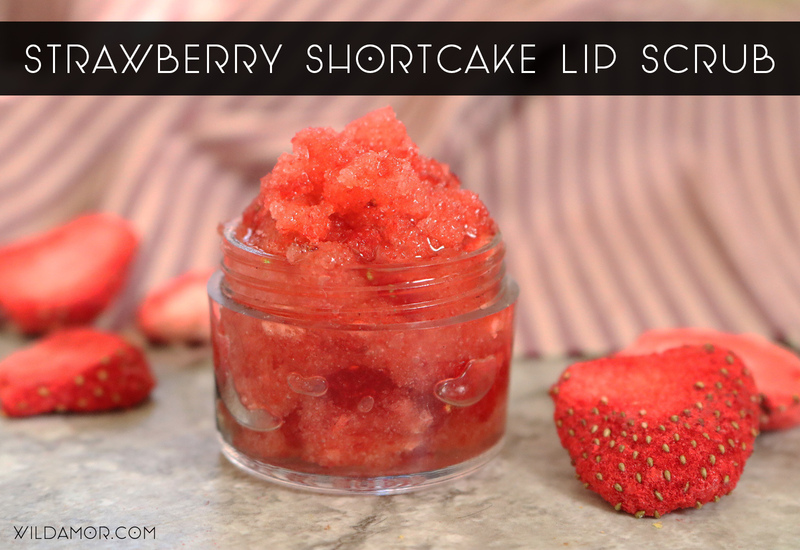 Scrub your lips for a few seconds then scrub off… if you don’t gobble it up first! You can find dehydrated strawberries in the dried fruit section of the grocery; I purchased some from Target. Vitamin E oil is awesome for extra moisturizing power, but keep in mind that only the oil from capsules is edible. Vitamin E skin oil (from the bottle) isn’t made for consumption. Feel free to adjust the ingredients to your liking. For example, if you end up with more than 1 tablespoon of crushed strawberries, you can add more. Loved this project? Check out these similar tutorials! 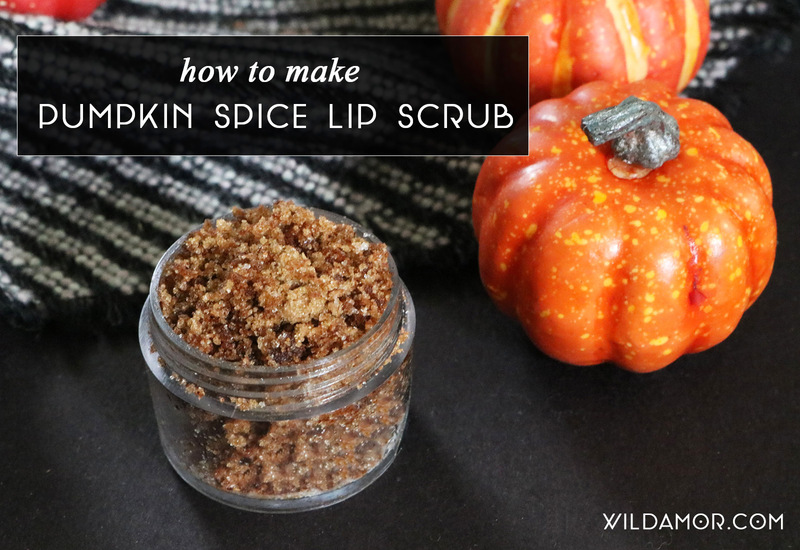 Apparently, I’ve been making a new lip scrub for every season, and I’m all for it.